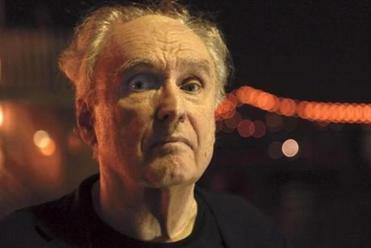 Poet Frank Bidart posed for a portrait in his Cambridge home in August. 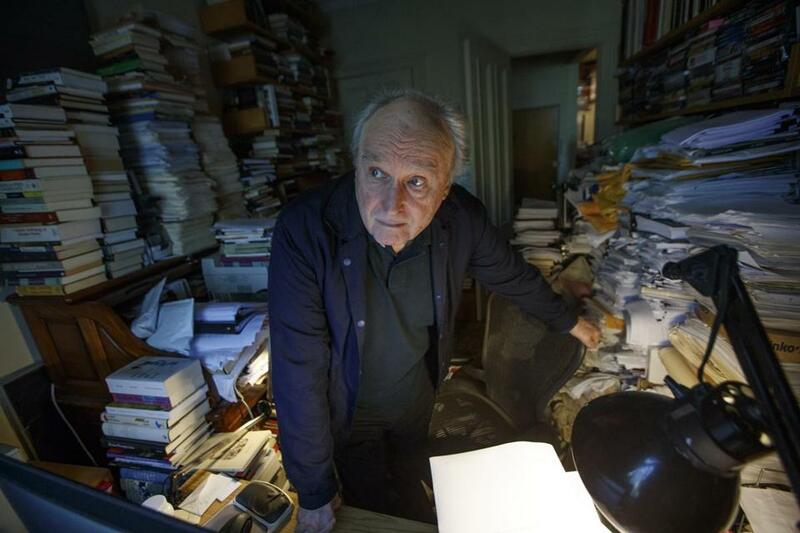 Frank Bidart, a Wellesley College professor who is one of America’s most respected poets, was lying in bed Monday afternoon in Cambridge, watching the Pulitzer Prize announcements on his iPad, not expecting much, when he learned he had won. “I still can’t believe it’s happened,” he said. Patricia Smith, a former Globe columnist, was a finalist in the poetry category. The college’s English department had previously scheduled a poetry reading by Bidart for Tuesday afternoon at the college. Bidart said he expected that event would turn into a celebration of the prize. He’ll also celebrate at dinners with friends over the next month. Bidart said the award came late in his life, but it was still worth it. Bidart had already won the National Book Award for the same book in November. He had been a finalist for that prize four times before. Bidart, who lives alone, still teaches two courses a semester, and enjoys it, he said. He said teaching also helps, rather than hinders, his writing.